Posted On behalf of Mini [aka Ms Claire Avon Rae Hollis] …I do not find ACC any the more lenient because of the Puller outburst. Personally, I consider she has distracted from what we are after and that is our rights to entitlements and she would have done anything to get it the easy way, rather than go through what I have been through. She is in this for herself and herself alone. Any win I have in the courts helps others get their entitlements by having case law to rely on. Any wins she has by using Boag and her yappy skills helps no one else. The lack of rights to entitlements are not being looked at by the govt auditor until 2013-14 and I have this in writing, asking if they can use my. One needs an issue to be able to do that as you well know. In a completely different area than you do your thing in. Do you have any understating of what this issue is actually about and what bought it to the state of affairs it has so far ended up as. You may tell us all with FACTS ll if you know? An explanation to your claim would be great here. If you post get some facts right first please. 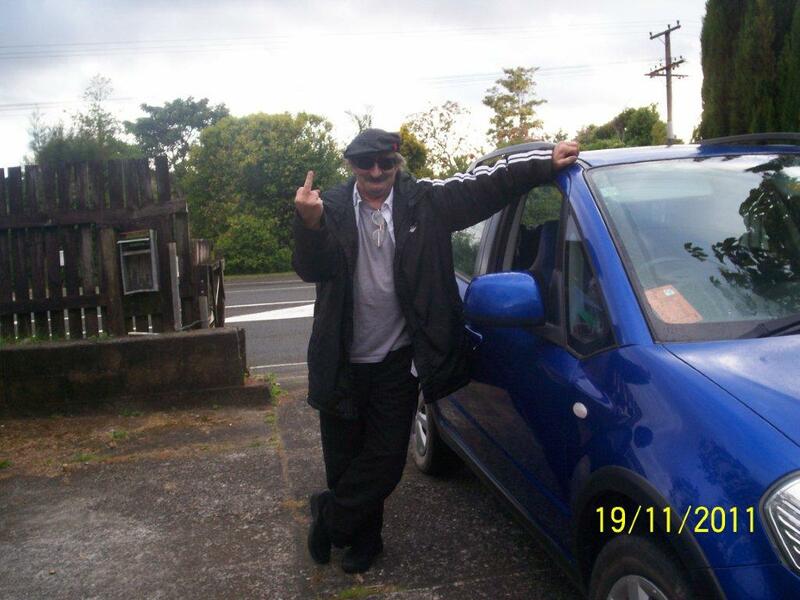 You should also be aware that Melanie Reid TV 3-has ben in constant contact with Ms Puller for 7 years. Secret dealings, emails, co-conspirators, and then a rather large cash payment Ken: it’s almost time to say good bye don’t you think Ken! David Butler is an apostle of light and truth, his 12 hours of information given to this blog will be used, sorry guys, you were set up, too late now, litigation is merely days away.